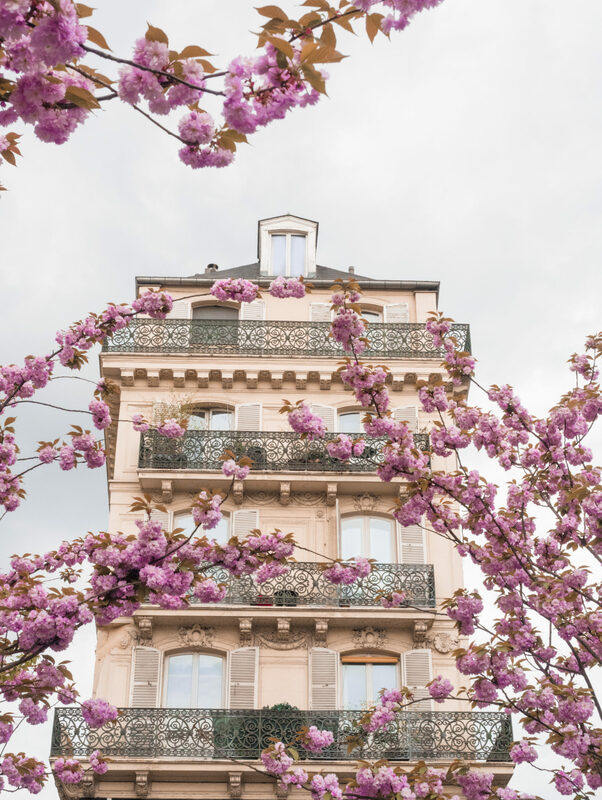 My love for France has long been a building relationship over the years, but especially set off into overdrive a couple of years ago when I visited the small towns of Colmar in the Alsace region and Annecy in the region of Auvergne-Rhône-Alpes. 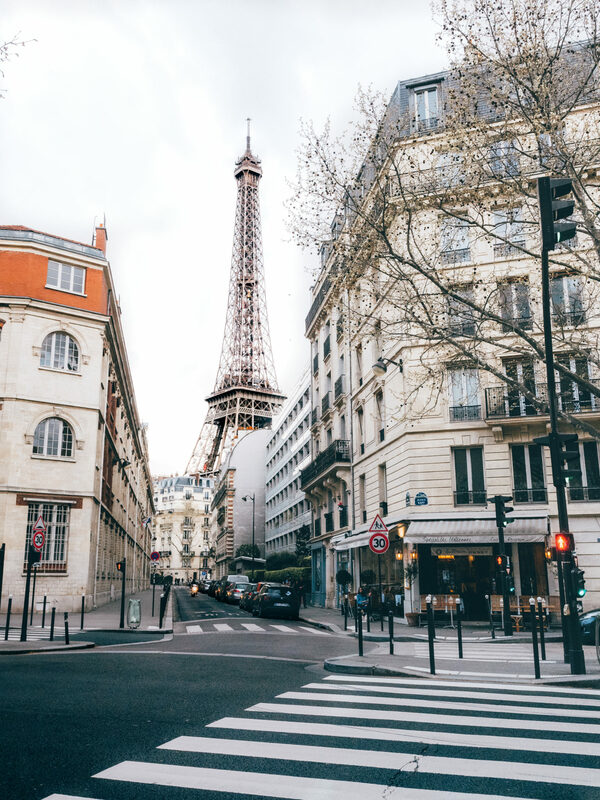 This sparked an idea to visit more of France in the coming years, an opportunity I was able to throw in to a fast track when I booked a river cruise with Avalon Waterways, travelling from the South of France through to my beloved Paris. Cruising has long had a stereotype for being slow, boring, and quite frankly, for an older clientele. Sure, there’s a small amount of truth to the latter, but the customers of cruiselines are rapidly changing and engaging a younger crowd, I myself being an avid supporter in recent years. 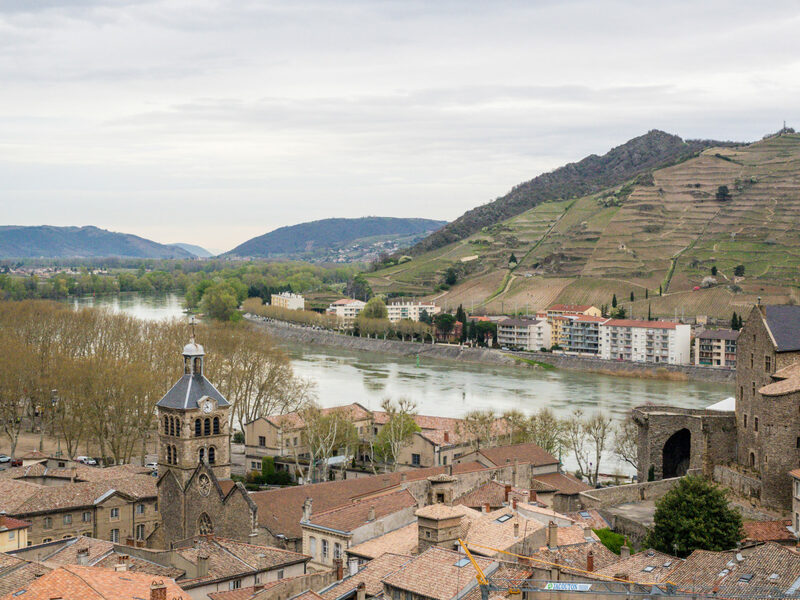 Cruising through Provence and Burgundy is a great way to see some highlights from the waterways, so here we have my full review on a French river cruise with Avalon! First things first: you’ll want to choose a river cruise that caters to your interests, because once you’re on board, your itinerary is set! Knowing that I have always wanted to live out my dreams of jumping in to the motion picture film Chocolat, I knew Provence was the region calling me most in France, and so chose this cruise. There were many other people on my cruise extending their trip onwards to Normandy and elsewhere, but for me I really think 11 days was enough sticking to a set itinerary. The cruise itinerary started in Cannes, a much loved seaside city on the Southern coast of France, mostly known for its’ annual film festival. 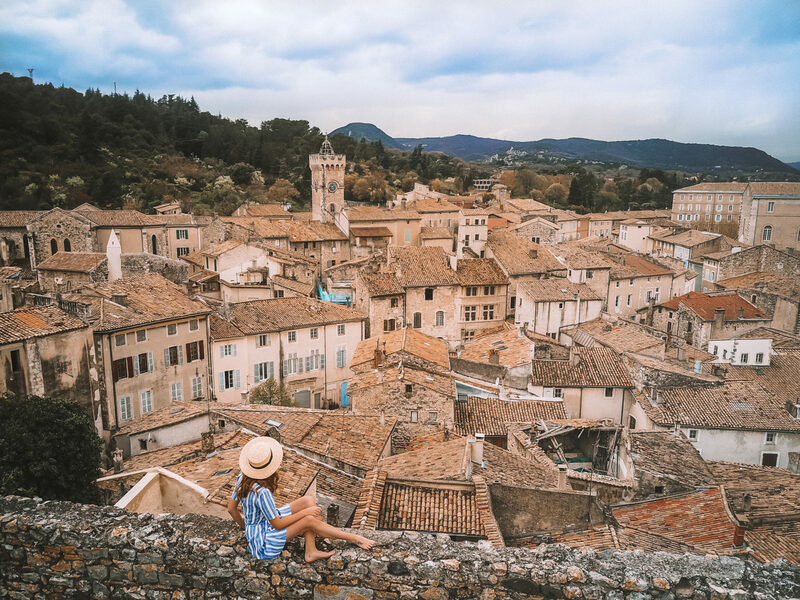 The cruise itinerary offered one night in Cannes, so I would highly suggest extending your stay at least one night (preferably two) to give yourself enough time to explore the French Riviera. 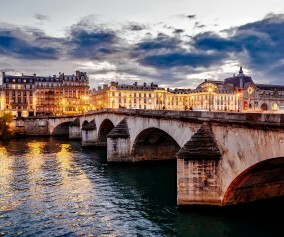 The next few days include the likes of Arles, Avignon, Tournus and eventually Lyon. The city of Lyon was another highlight for me, especially with a strong food scene. From there, it was onwards to Beaune before finishing in Paris, hands down my two favourite stops of the entire cruise. 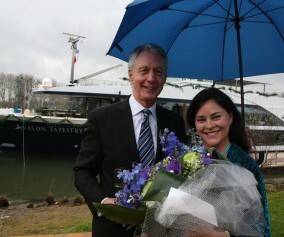 River cruising has as many similarities to ocean cruising as it does differences, so to be sure you know what you’re getting yourself in to – I’ll do my best to draw comparisons and differences to give an overview of the experience on the cruising spectrum. I met a lot of travellers on this cruise who said they would “never” go on an ocean cruise, though I’ve never heard an ocean cruiser say the reverse! The first major difference is the size: the Avalon river cruise ships are much smaller than ocean cruise ships and provide a much more personalised experience. It is also much easier to form connections with fellow travellers being a much smaller, more intimate setting. On the other hand, the smaller size of the ship limits the offerings on board and takes away from the “show biz” aspect of ocean cruising I have really come to enjoy (theatre shows, multiple restaurants, on-board activities and events). Thus if you’re more of a low key traveller who likes to take a slower pace on board and on shore, then I’m sure river cruising will be more for you. The room sizes are another point of difference, with river cruises being much smaller in size. The room was just the perfect size for myself, however if you’re travelling with someone other than your partner (friend or family member), I’d highly recommend paying the single supplement and enjoying a cabin to yourself. The food on board offered enough choices, but if you have a dietary requirement the choices are very limited and there wasn’t much flexibility or offer to provide alternatives by the food and beverage staff. 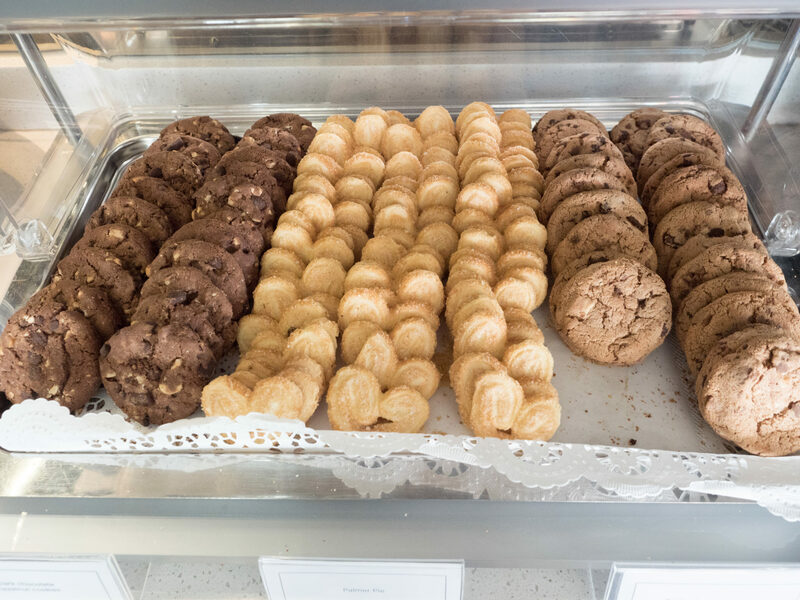 Just be sure to note this in advance and plan to spend at least one meal a day off the ship, so you can enjoy the local cuisine and more options. Entertainment was certainly geared toward an older crowd, so I’d recommend finding out at the start of the cruise which ports you will have a late departure from, so you can spend a couple of nights on shore and enjoy the cities you visit along the way. Travelling anywhere in Europe throughout April is always a bit of a risk in terms of the weather, and unfortunately for our cruise we saw more rain than we did clear skies! Many of the ports visited on this cruise cold be seen in an hour walking – no more – so again if you’re more of an adventurous traveller, this particular cruise really is a slower pace (perhaps look towards the Danube River Cruise if you enjoy more activities and liveliness in the ports of call). The highlight from Provence was Avignon, a beautiful old town with enough size to enjoy a day wandering around. 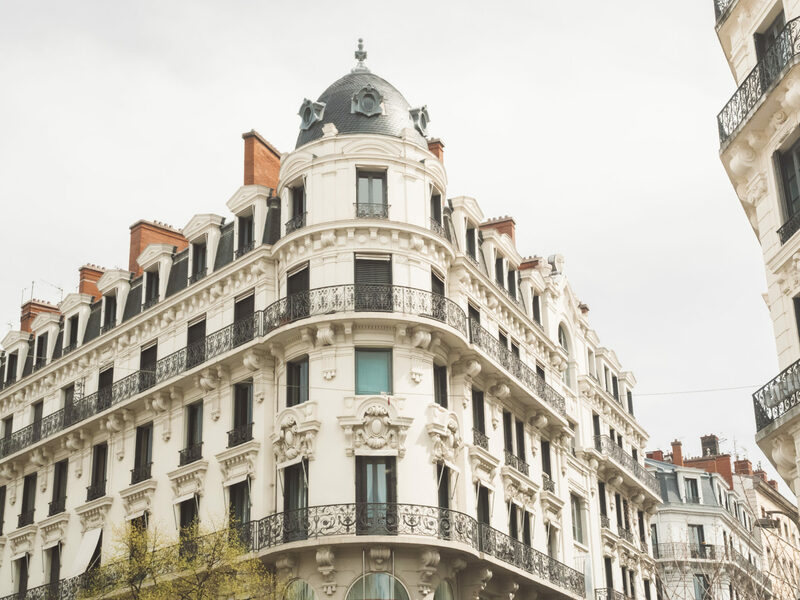 Unfortunately we visited on a Sunday when almost the entire city was closed – so be sure to keep the sleepy Sundays and Mondays in mind when visiting France! 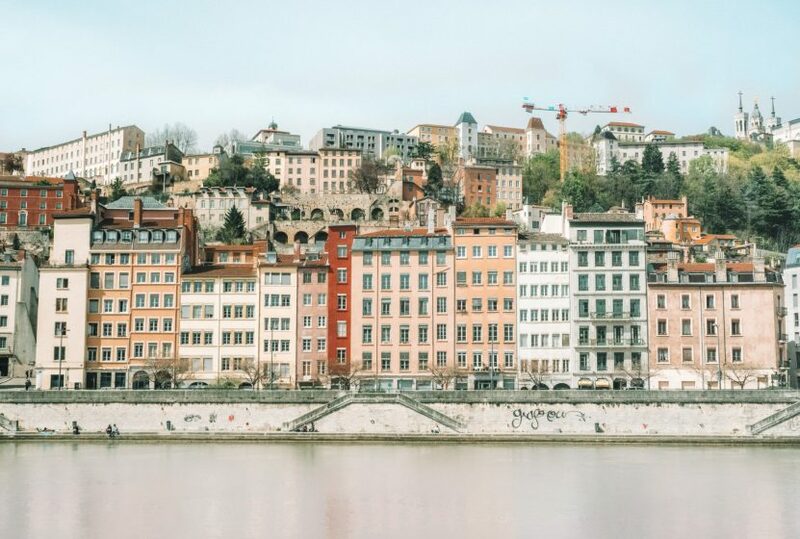 Lyon was a huge surprise to me – both in terms of size and offerings. Little did I know Lyon is considered to be the gastronomic capital of France, so be sure to book a lunch or dinner off the ship to enjoy the city and its dining scene. Beaune was a crowd favourite – the last pit stop before Paris. We visited Beaune on a Saturday which is market day in France, which made for a very vibrant atmosphere and lots of great produce to sample – especially the free cheese tasters! 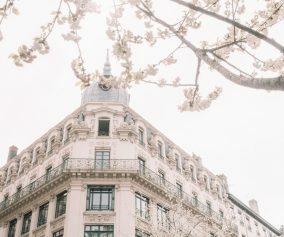 And of course at long last we reached Paris, which has got to be my favourite city the world over, particularly in the Spring Time. 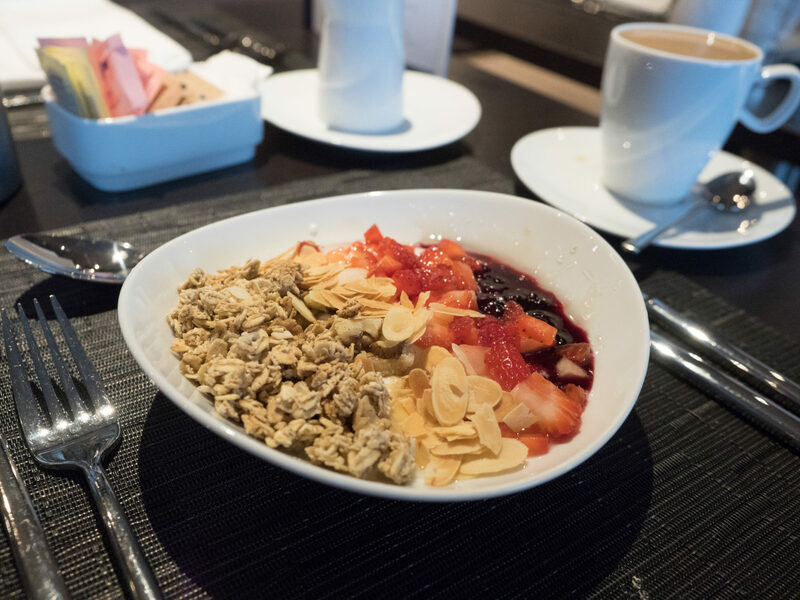 Here you can enjoy a few days to yourself off the ship, so be sure to plan some activities and meals on your own accord, as only breakfast will be included once you disembark the ship. Overall I thoroughly enjoyed my first river cruise in Europe and think it is a great way to take in the countryside at a slow and steady pace. Being more of an adventurous traveller myself, I loved the days where I would rent a vespa or ride a bike (the ship supply them) over the days in really small towns. 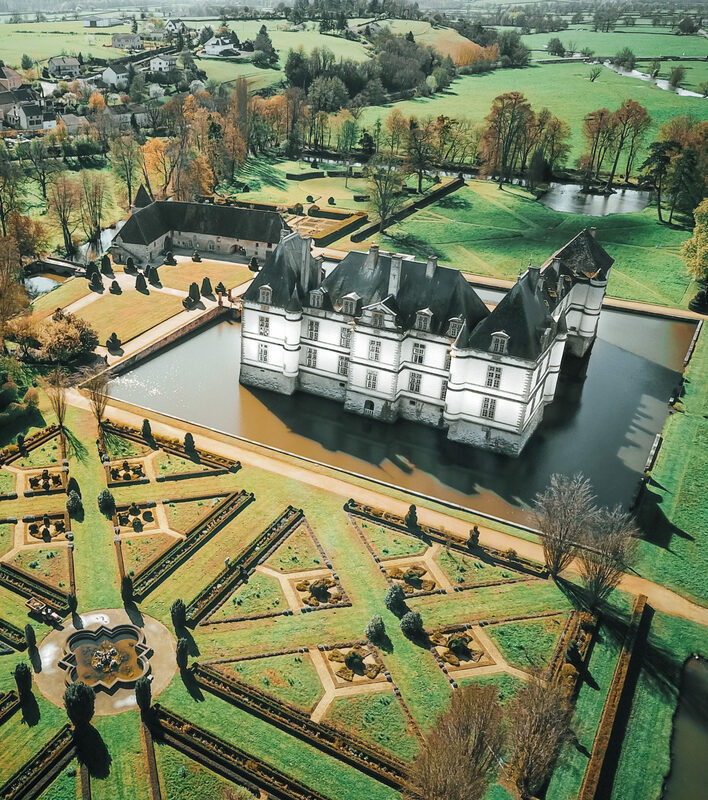 Day excursions are normally a highlight of cruises for me, however the only day excursion on this particular cruise that took my attention was a visit to château de Cormatin, a beautifully restored summer house in the south of Burgundy. Again, if you’re more of an active traveller who wants to pack a lot in to your days, I would suggest looking at the Danube river cruise or an itinerary that visits more of the capital cities as opposed to small towns.